What products did we choose to build the ultimate beard maintenance kit? I like to refer to it as the beard necessities, what?! I liked Jungle Book. We wanted to make a kit that carries the products that we would recommend to anyone who is looking to take care of his facial hair. 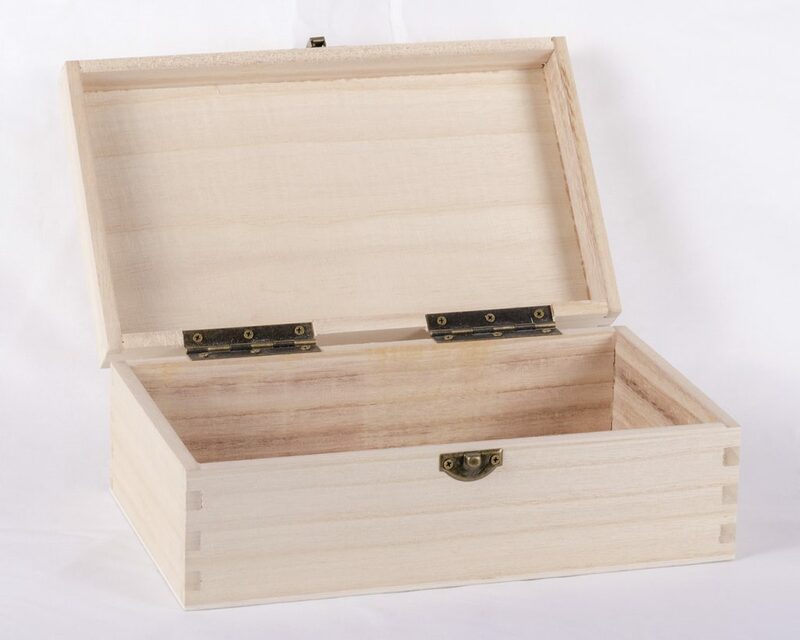 It all comes in a nice wooden box too for tidy storage. So, what is in this beard maintenance kit? 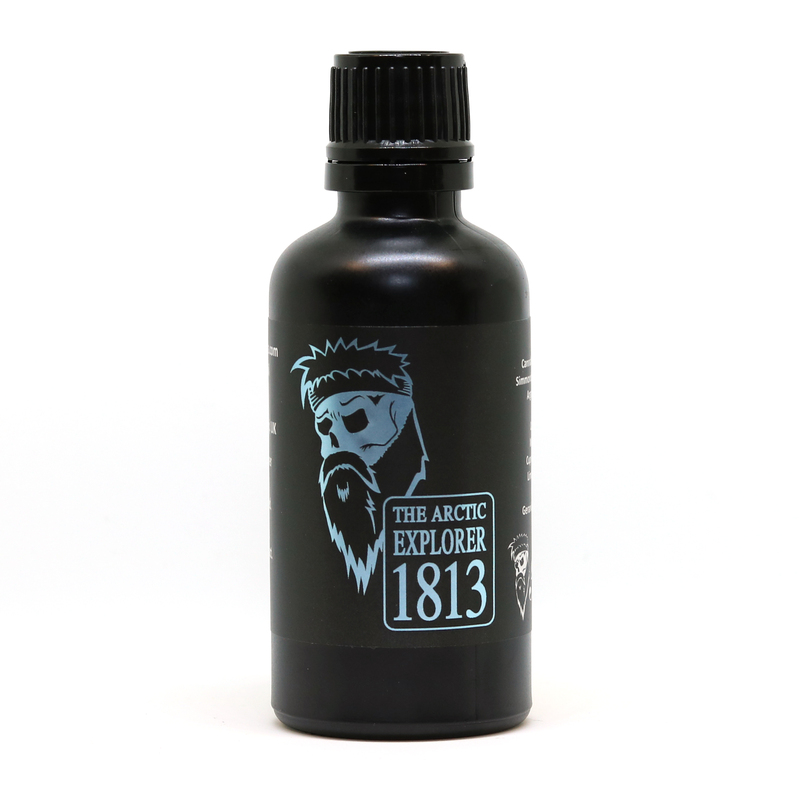 We have included 2 x Braw Beard Oils, which can be any of the range to suit you. The reason we offer 2 is so that you have a choice, the 50ml bottles last a long time so it is nice to have a couple to choose from. The beard oils come in standard 50ml options or the 10ml sample size. 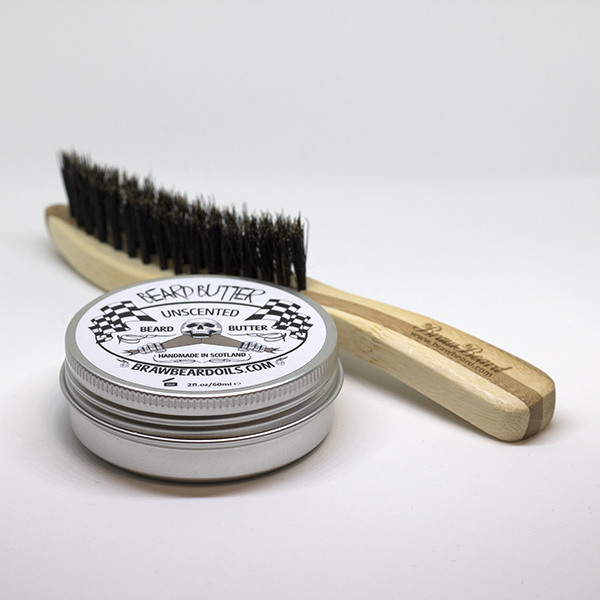 The choices for beard butter are – Thrilla in Vanilla, Chocolate Orange or Unscented. 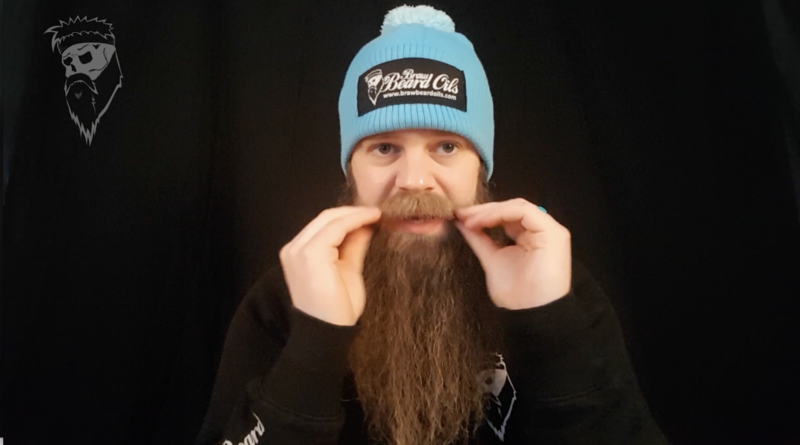 The Braw Bundle Box is the essential beard maintenance kit. 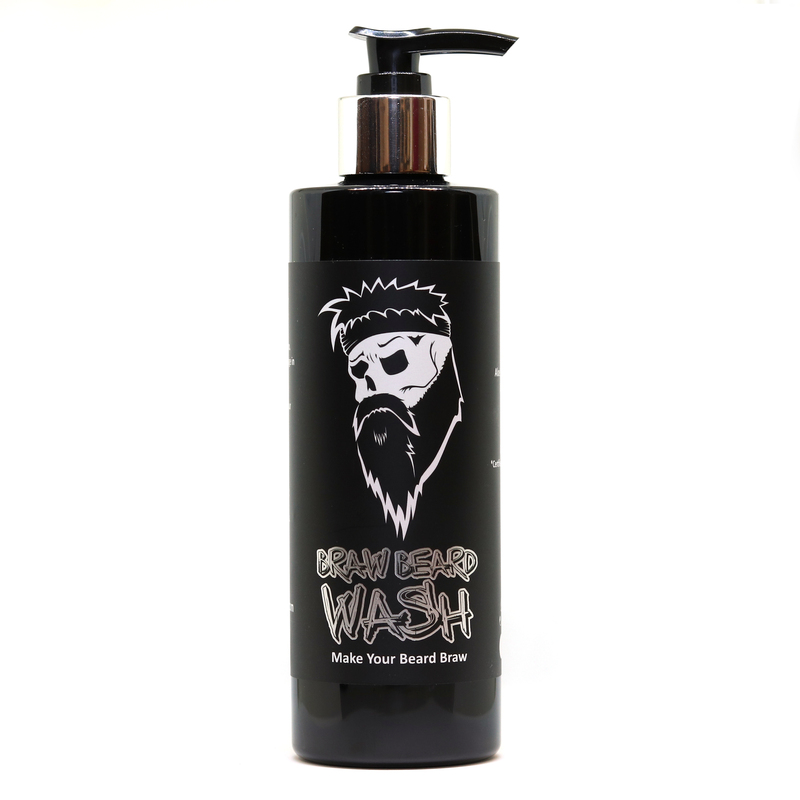 It has everything you need to keep your beard healthy, in place and smelling great. 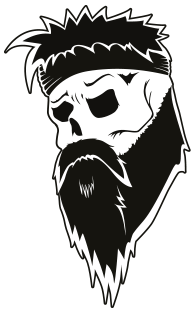 It’s not cheap, but Braw Beard strive to bring you the best products possible. Good reputation isn’t built by cutting corners. Want a truly customised beard care box? 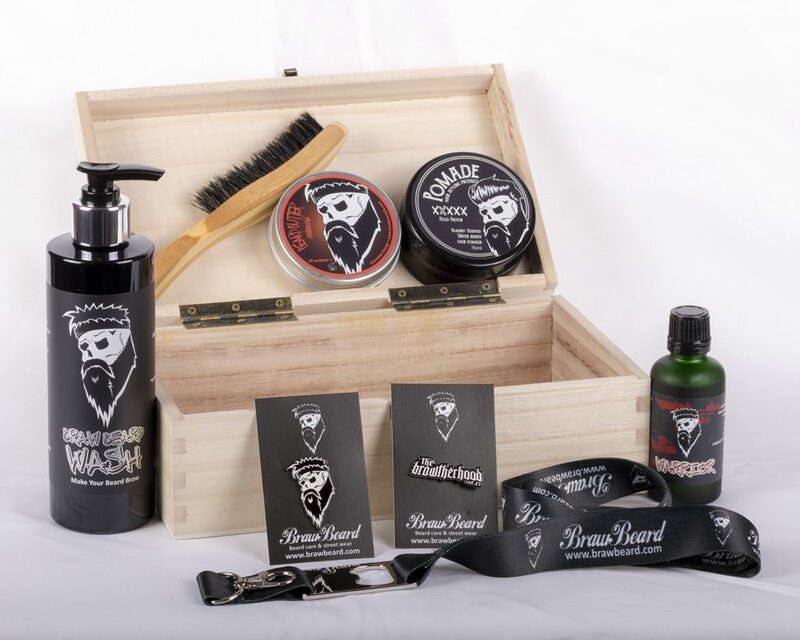 The Braw Beard Presentation Box does come as a standalone product too, allowing you to fully customise what goes into it. It’s your choice, beard care, hair care, sunglasses, cufflinks, pin badges, whatever you like (if it all fits of course 🙂 ). I hope this gives you some inspiration when looking for a beard maintenance kit.